I love a good pose, I really do. You’ve probably noticed. 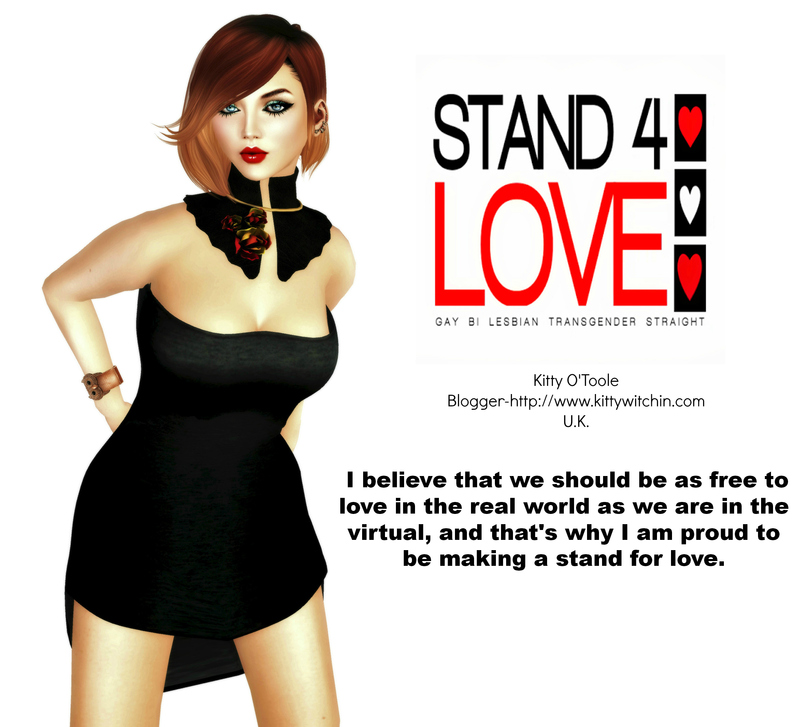 We’ve had a few quality pose makers retire from Second Life recently (Adorkable and Glitterati) which may have led some to believe that we were going to struggle on the grid for quality pose content, but that’s clearly not the case at all. Oh no, there are stacks of great creators out there. Unfortunately there are stacks of not so great ones too. Making poses needs a good eye, lots of skill and tons of patience. It’s not easy to create lifelike stands or suggest movement, which is why when you find a pose maker you adore you hang onto them for dear life. 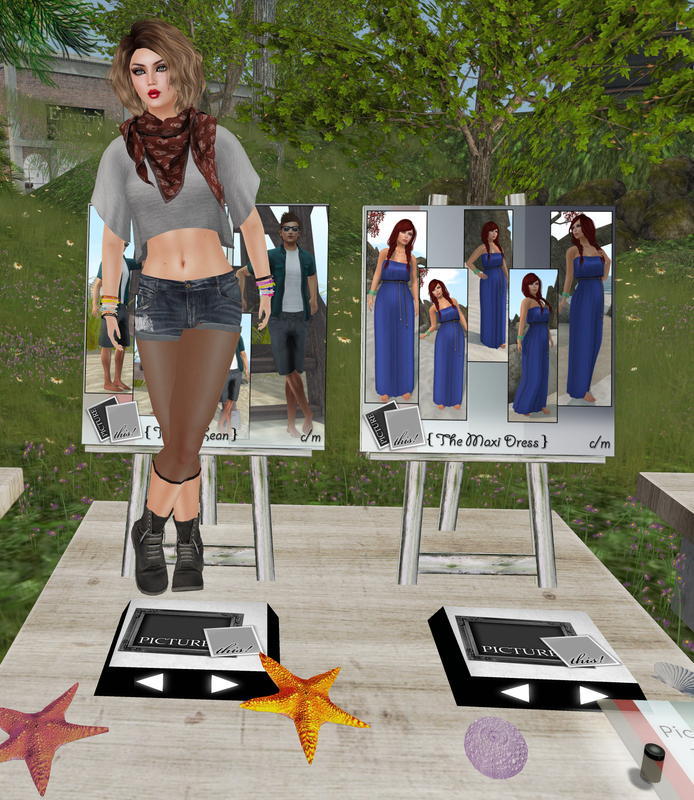 The Liaision Collaborative has brought a quality, bijou pose event to the grid and it’s well worth checking out. It’s called ‘The Poser Pavillion’, and it’s a tiny outdoor event adjacent to this round of ‘The Garden’. It won’t take long to visit, but I guarantee you’ll find some fantastic poses to enjoy and create beautiful summery images with. I managed to squeeze in a quick visit this morning and was really impressed by what I saw. At the top of this post you can spy me holding a ball looking very energetic. Alas, I’m so un-sporty in real life it’s ridiculous. My idea of sport involves seeing how long I can hold a Malteser in my mouth before it melts, but in Second Life I could be a virtual jock if I wanted, so I really dig this Diesel Works ‘Bounce’ set featuring a ball and 8 poses. It’s pricey at L$349, but Diesel Works are a serious, quality brand and if you’re looking for realism and depth in your poses you should always check them out. This set will enable some you to take some fantastic sporty snaps that will really look the part. Picture This! have contributed two simple, yet quality sets aimed at male and female avatars. One is for wearing maxi dresses in photographs meaning subtle pose changes that allow for the length of fabric, and another called ‘Take A Lean’ which although aimed at male avatars actually works extremely well for females, as you can see from the shot I took. In fact I jumped at the chance to own this pack and I’m looking forward to using it in my pictures; it’s also extremely cheap at just L$125 for 5 poses. Here’s to lots of happy snaps!